The flock of sparrows represents the energetic and hopeful community at the foundation. 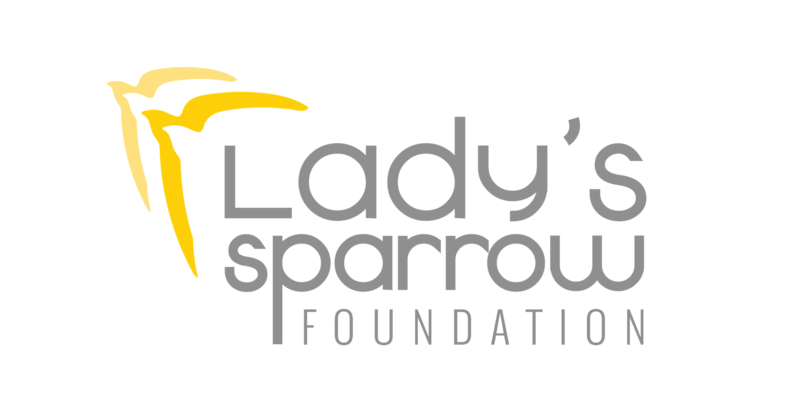 The Ladys Sparrow Foundation brand colors were inspired by the strength and will-power that underline the foundations purpose. The complementary fonts included in the brand guidelines give the organization some options for other content that's produced.